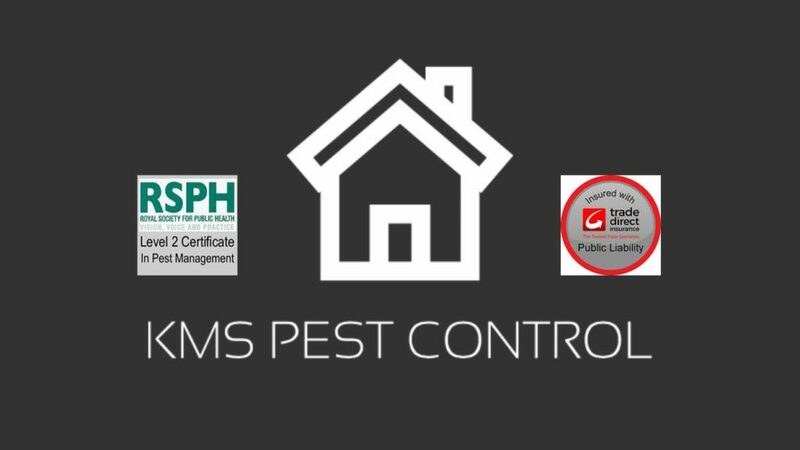 KMS Pest Control are a Torbay Pest Control service dedicated to getting rid of pests in your home and garden. We have helped a number of Torbay homes become pest free. We are qualified and experienced in all methods of pest control for both homes and businesses. We have a level 2 certificate in Pest Management and are insured by Trade Direct Insurance for public liability. We always put our customers’ needs first, and we operate a complete pest control service throughout the Torbay, Teignbridge and Exeter areas. 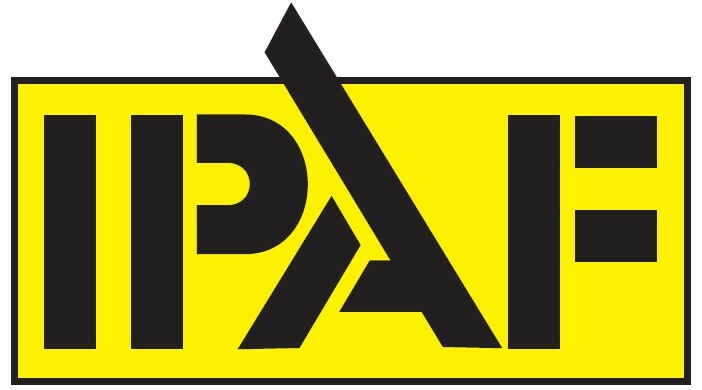 We always ensure that your pest control problem can be resolved both quickly and in a hassle-free manner. We are based at Willis Court, Shirburn Road, Torquay, TQ1 4JN, but we serve customers all the way to (and including) Exeter.